No Templates, No Shortcuts. 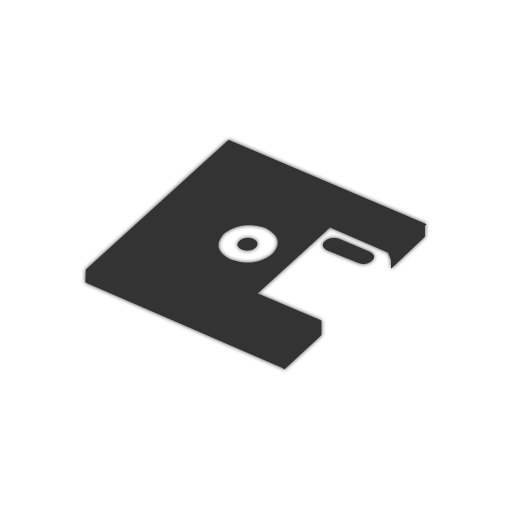 Just high quality, easy to navigate web designs tailor made with your business needs in mind. Thanks is not nessesary, this is what we do. Create your own Business Identity by targeting potential customers with a theme that carries from your website through your business cards and stationary. Search Engine Optimization is vital to the success of a website. You can have the greatest product or service online, but without visibility your business is loosing sales. 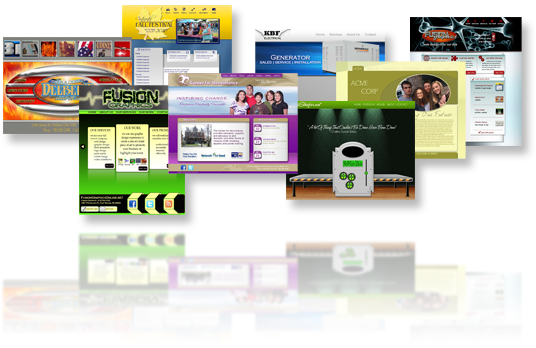 "Without hesitation I would recomend Fusion Graphics as an outstanding company for anyone to entrust their website design. With Travis' ongoing help our website has consistently outperformed our competition and provided us with a high number of quality visitors. This has enabled us to measure how effective our sales and marketing dollars have been and where to focus in the future." -B.T. "Travis Shafer and Fusion Graphics exceeded my expectations! Travis made the process for building my site a pleasure. Effecient, professional, timely and fun are word that I would use to describe Travis. His easy going nature, his creativity and expansive knowledge of web design and promotion proved invaluable to launching my site." -S.M. Website designed, developed & maintained by Fusion Graphics.